Her upcoming MY FUNNY VALENTINE program for February 14th at Performance Hub sold out two weeks before the show. Her Off the Cuff radio program regularly brings in talented comedians like Rich Cyr and Marcellino Hill. Her Off the Cuff live comedy series is going strong with a new event coming up February 22nd. 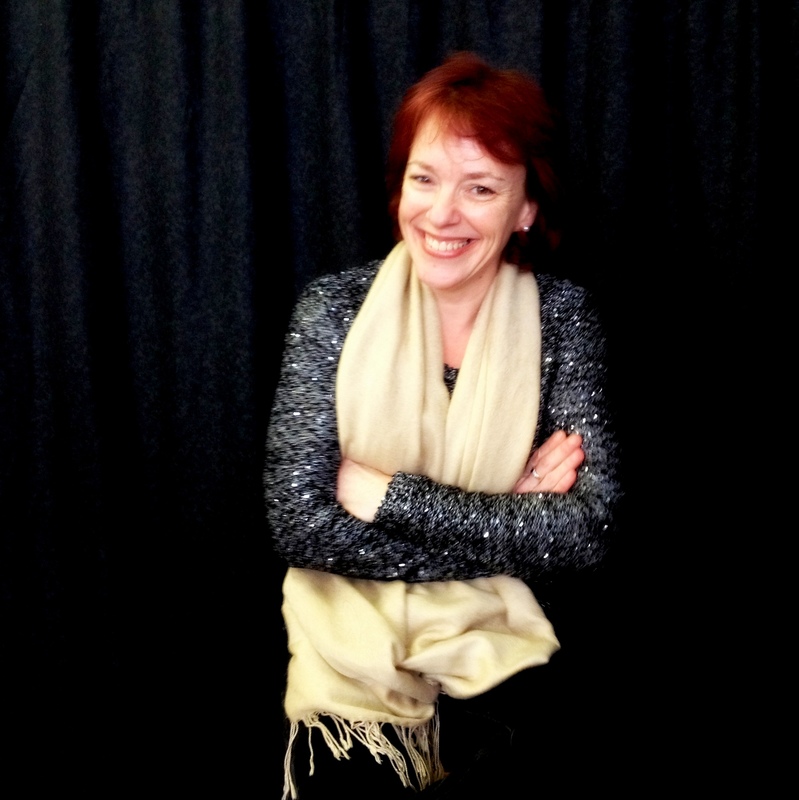 In the center of a whirlwind of comedic activity is Kathy Johansen. Johansen was always the person her friends said, “You should get into comedy”. Finally with the support of her husband C-Bass, a few years ago she took a comedy writing class at Ridgefield Playhouse and in short order she was up on stage doing her first “five minutes”. Terrifying. Exhilarating. There is nothing like the first five minutes of a comedy routine and Johansen caught the comedy fever. Playing Carolines and Sole Cafe, she found a home to perform in Torrington both on the radio at WAPJ (Sundays at 9pm) and at Performance Hub at the corner of Water Street and Main. In 8 short months since the start of Off the Cuff radio program, she has built a steady following that resulted in her hosting My Funny Valentine, a live event featuring the comedy of Maria Garcia, an award winning radio host and author and a “Not So Newlywed Game” with live music and prizes. 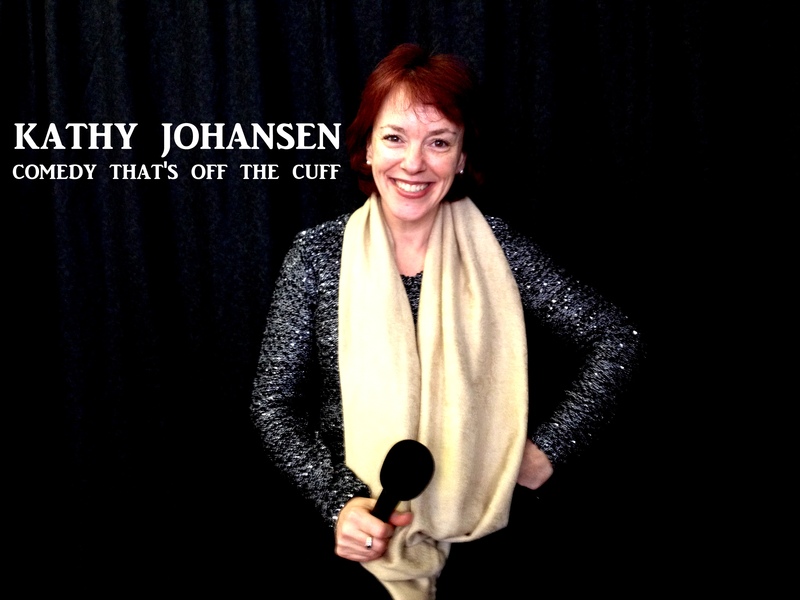 Johansen’s influences are Carol Burnett, Phyllis Diller and Joan Rivers, pioneers in comedy; Johansen enjoys raucous comedy especially when it travels into uncharted waters as her radio program often does. Johansen plans on bringing a Comedy writing program to Torrington later this year. The My Funny Valentine event has sold out. The Off the Cuff LIVE event at Performance Hub will be Feb 22nd.